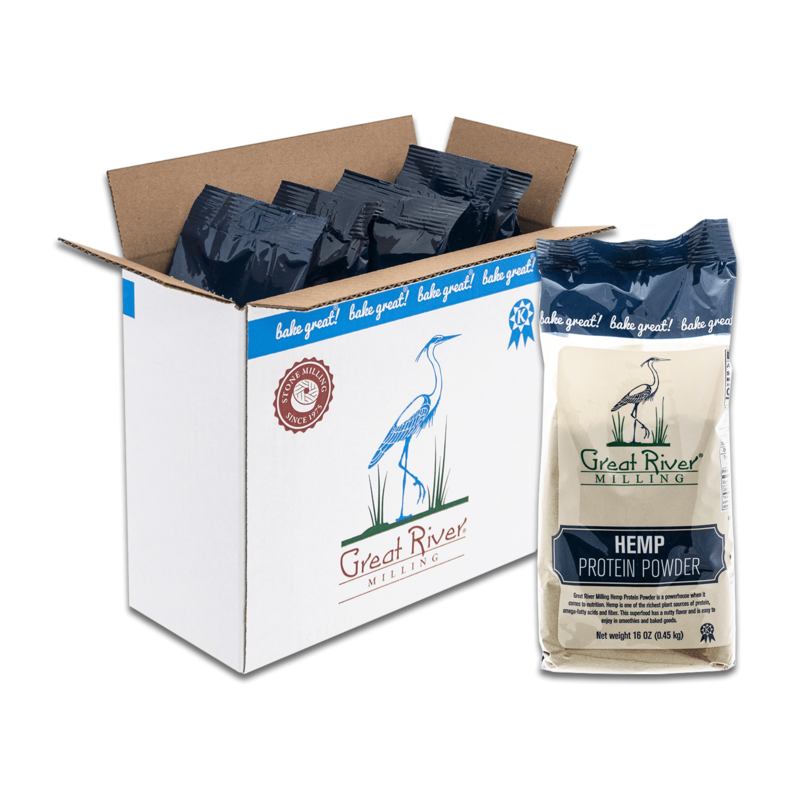 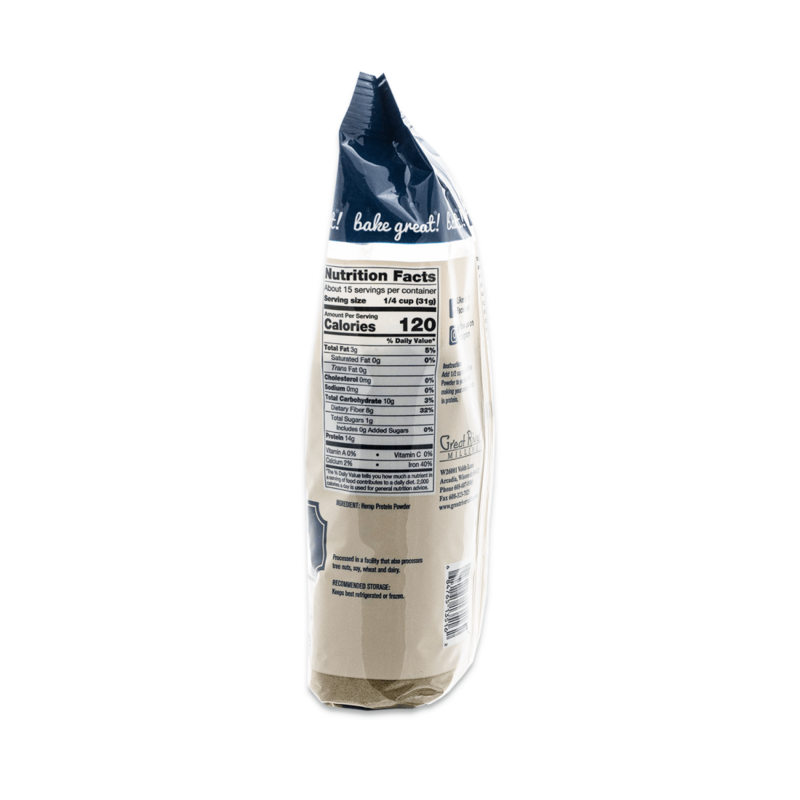 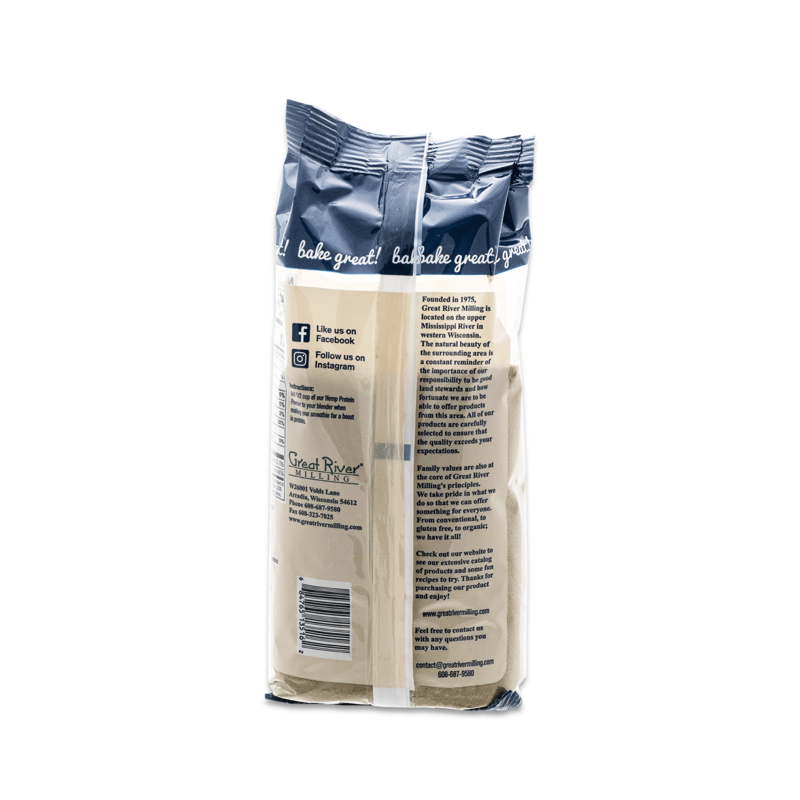 Great River Milling Hemp Protein Powder is a powerhouse when it comes to nutrition. 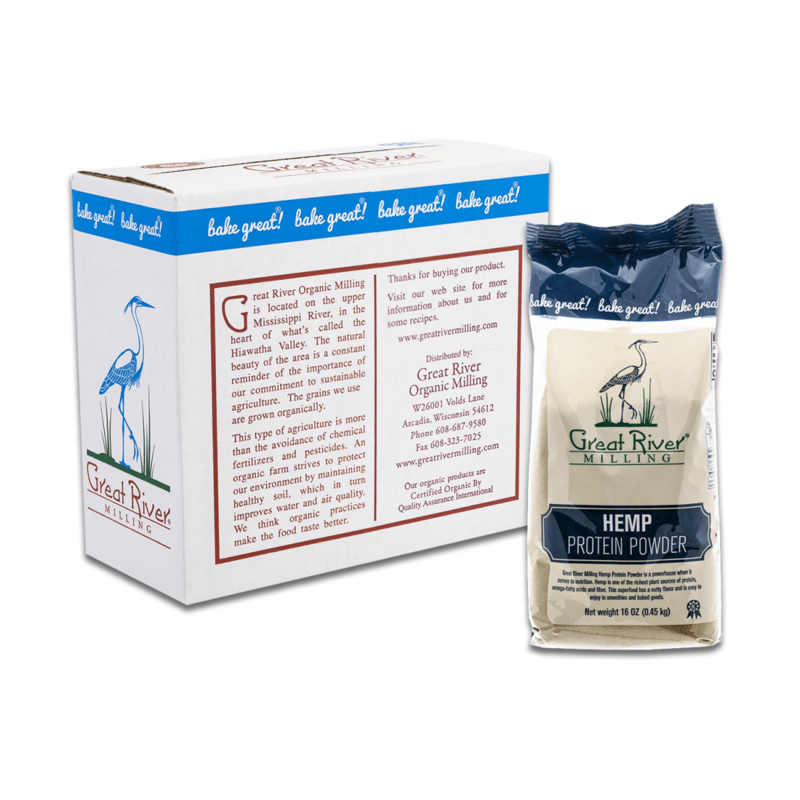 Hemp is one of the richest plant sources of protein, omega-fatty acids and fiber. 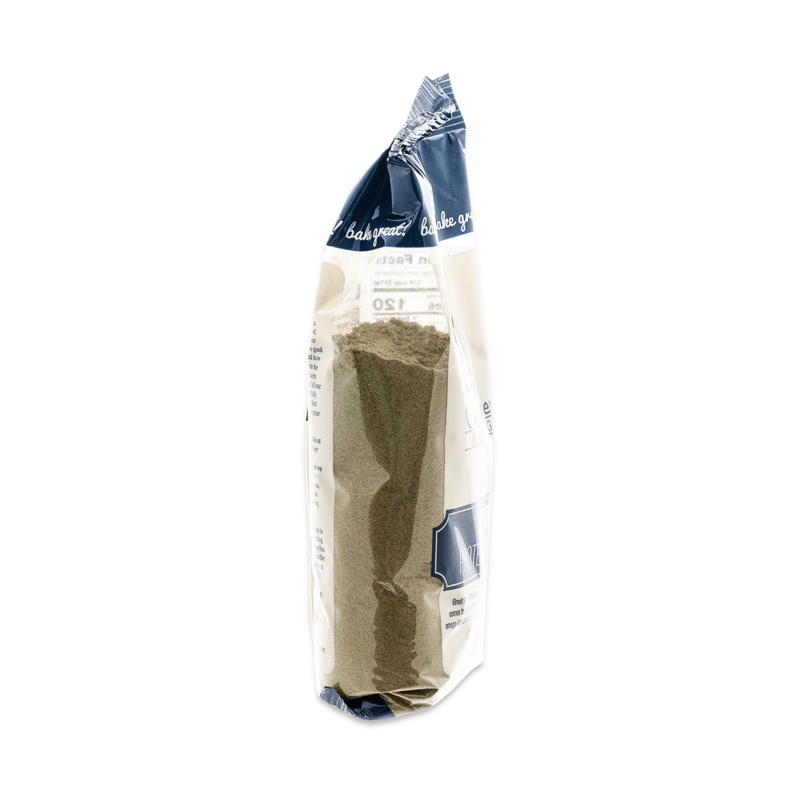 This superfood has a nutty flavor and is easy to enjoy in smoothies and baked goods. 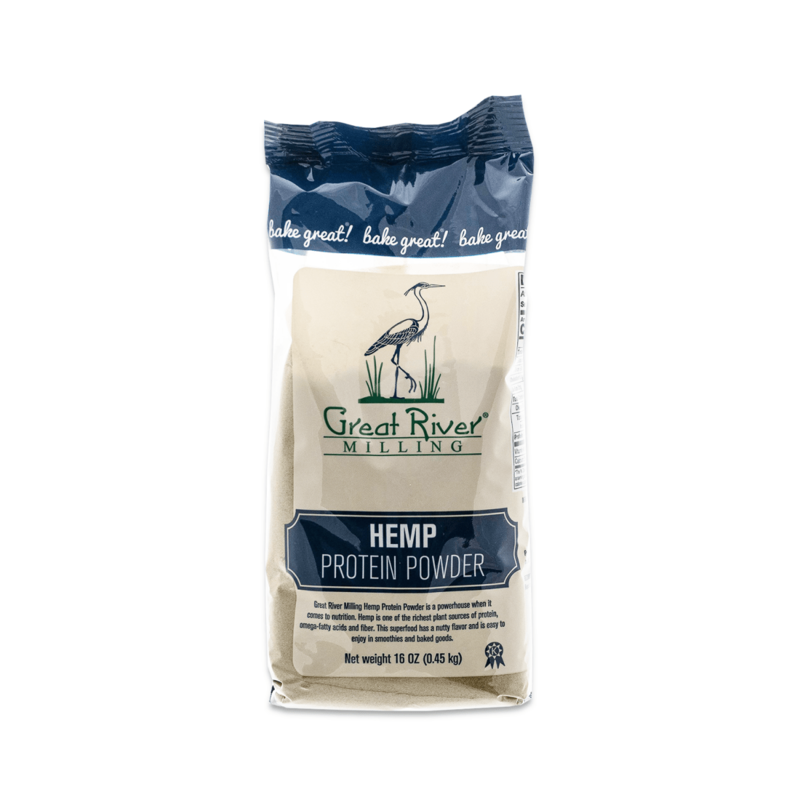 INSTRUCTIONS: Add 1/2 cup of our Hemp Protein Powder to your blender when making your smoothie for a boost of protein.